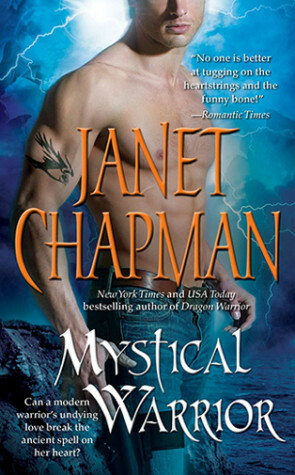 An eleventh-century lass with a stubborn streak unleashes the red-hot hero inside her modern lover in bestselling author Janet Chapman’s irresistible new Midnight Bay adventure. Trace Huntsman’s peaceful life has headed to hell in a hand-basket ever since stunningly beautiful Fiona Gregor moved into the vacant apartment above his house. Kidnapped centuries earlier and transformed into a red-tail hawk, Fiona is human once more and must learn how to be a modern woman. But damned if Trace is going to be the one to teach her. Not when her mere presence ignites a fiery passion deep within his cautious heart. Fiona longs to overcome the painful memories of her tragic past—to let down her guard and become a mother again. But so far her handsome landlord is not exactly thrilled with the stray animals—and suitors—that keep following her home. When the wizard Maximilian Oceanus shows up, Trace reaches the end of his rope. Weird things happen when Mac is around—raging storms, snarling demons—but this time, Midnight Bay is at the center of a fierce battle, and Fiona is the primary target. 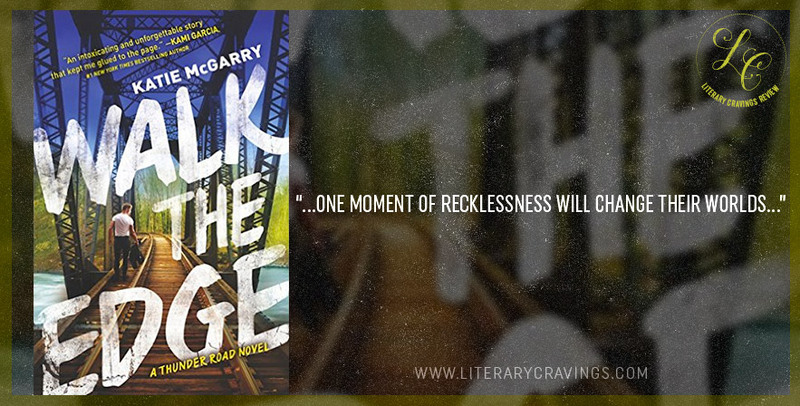 Only Trace can save her, but first, the lovers must set aside their fears . . . and open up their hearts. I jumped into the series of Midnight Bay in the second installment but quickly grew to enjoy the characters and their crazy stories. Mystical Warrior is the third book in the series and it captured all of the amusing light hearted humor as in Dragon Warrior while also addressing serious topics like fear and abuse. The tension between Trace and Fiona. Even though this is a romance I liked how it wasn’t an instant love connection between them. Leaving them time to get to know each other as a person and progressing to love. Even balanced between the humor and serious topics raised within the story. One minute I’m laughing and sadden the next. The bit of action that is introduced with Maximillian Oceanus. I liked how the past character were integrated within the story connecting the past stories together without over taking the story. While at the end this is a romance and I enjoyed it, I could have used for a bit more action. I felt it could have been extended more throughout the story adding even more drama and intensity. Fiona– I liked her character and how even though horrible things have happened to her she didn’t let it brake her. Trace– Quite, dark and brooding. I enjoyed how he wasn’t afraid to speak his mind and even though he gave off a jerk vibe, he was a softy at heart. Maximillian– Now he was a character I enjoyed getting to know. While he and his powers were a mystery that was thankfully answered, I enjoyed how he brought the humor and action. Look forward to his story. Really enjoyed Mystical Warrior, I found myself invested in Fiona and Trace’s story. The story was engaging, humorous and intense. There wasn’t any boring moments and I connected to the challenges that Trace and Fiona faced both paranormally as well as realistically. Midnight Bay is a great series and I look forward to reading more.